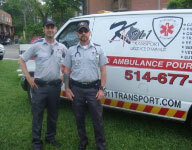 The K911 Patrol services works in collaboration with the boroughs & cities on & off the island of Montreal. We have train techs in helping trapping and transporting all animals to and from the boroughs & cities to the kennels the boroughs have already set into place. K-911 patrols your areas to keep our citizens protected thus handling the animals in a humane & compassionate manner as we are trained to do and provide 24/7services. 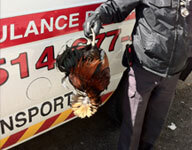 K-911 patrols streets and highways in keeping roads and highways clear of deceased animals. 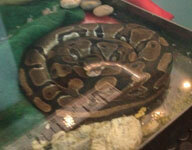 We work with wildlife to domestic animals, aggressive, injured, and sick animals 24/7. If your borough or city would like to speak to us about K-911 Patrol for your area, please feel free contact us at any time. 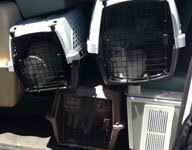 - Pick up & delivery of stray animals. 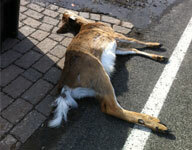 - Pick up & delivery of injured animals. - Trapping injured and or stray animals. 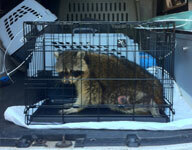 - Removal of injured wildlife. 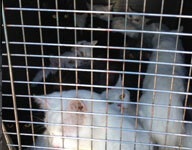 - Removal, trapping, caging & transportation of animal hoarding. - Removing wildlife from citizen’s homes.